Track and field fans generally have no idea how much money their favorite athletes make as endorsement contracts are kept private. We decided to try to do something about that. Last month, we reached out to many of the world’s top track and field agents and, on the condition of anonymity, five of them agreed to estimate how much they think some of the sport’s biggest stars make from their shoe contracts. Then, for fun, we also reached out to you, the reader, for your estimates. Now, it’s time to reveal the results of our surveys. But before we get to numbers in great detail, let’s start with a specific example. Consider two distance runners. Runner A is 27 years old. He earned an Olympic bronze medal in 2016. In 2017, he set the course record at one of the world’s most competitive marathons — and then ran faster on that same course in 2018. He also earned a World Championship silver medal in 2017. He owns PRs of 26:57/59:37/2:04:06 (and has also run 2:04:11). Runner B is 32 years old. He earned an Olympic bronze medal in 2016 and a silver in 2012. In 2017, he won a World Marathon Major. He has no World Championship medals. He owns PRs of 26:44/59:47/2:06:07. Runner A and Runner B have raced three times in their career. In race #1, at the 2016 Olympics, Runner A beat Runner B by two seconds. In race #2, at a half marathon in 2017, Runner A beat Runner B by 2:22. In race #3, both men DNF’d. How can that be? Well runner A is Tamirat Tola of Ethiopia and runner B is Galen Rupp of the United States. One of the reasons we wanted to do this project was to give the running community a better idea of the financial realities of the sport. And one of those realities: it matters where you’re from (and possibly who you know). Yes, Rupp is one of the better marathoners in the world, but so is Tola. And even though Rupp has zero presence on social media and rarely shares his personality with the public, our agents still estimate Rupp’s shoe deal is worth more than eight times as much as Tola’s. In fact, our agents estimate that Rupp has the highest base shoe contract of 25 distance runners we asked about. 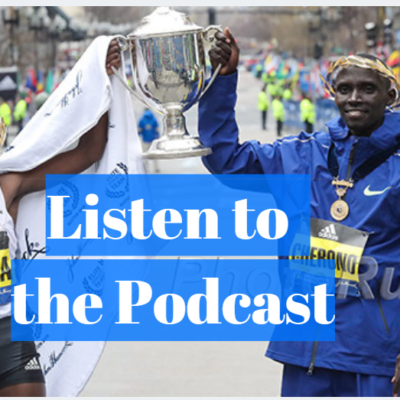 Eliud Kipchoge is unquestionably a better marathoner than Rupp — Kipchoge is the greatest marathoner in history, as a matter of fact — and his times/medal record on the track were better than Rupp’s. But Kipchoge is Kenyan whereas Rupp has been the male face of American distance running for much of this decade, and as a result, our agents guessed that Nike pays Rupp over $200,000 per year more than Kipchoge. 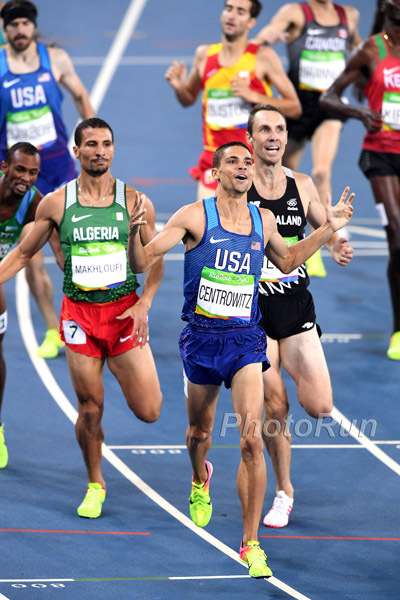 Similarly, the agents estimate that Olympic 1500 champion Matthew Centrowitz of the US makes 10 times much money as the world’s best 1500 runner in 2018, Timothy Cheruiyot of Kenya, a man whom Centrowitz has never beaten in four career head-to-head contests. Another note before we reveal the specific data. Please remember that while agents are certainly in a better position to know how much the pros make than the average fan, the below figures are all estimates and they vary widely. 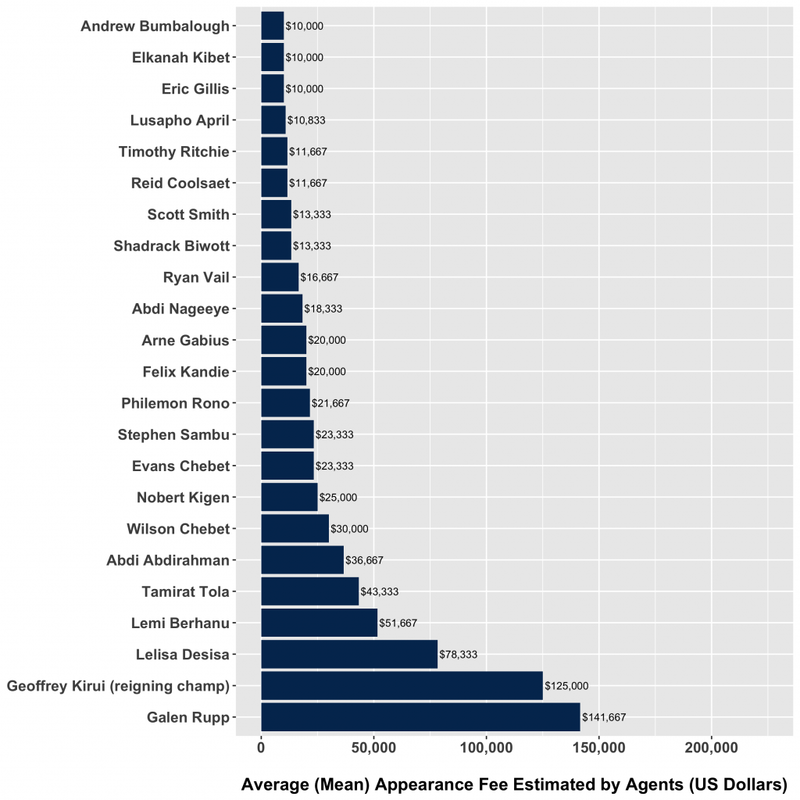 We tried to include as many agents as possible in our poll, figuring the more responses we got, the better idea we’d have of what a certain athlete is worth, but it’s clear that only those who actually negotiated or signed the contract know how much someone is worth as even the estimates by the agents vary a great deal. For example, one agent thinks Emma Coburn is paid a base of $175,000 from New Balance while another agent thinks she makes nearly three times as much ($500,000). [I’m not against the exercise] in principle, but I worry about the accuracy and the effect it will have. There are many in the sport – agents included – who think they know, but really don’t. Without accurate results, it could cause problems with athletes/agents who are honest and reward those who lie and engage in misinformation. I agree that the lack of knowledge/rumor part of earnings in our sport doesn’t help to make it more professional and popular. Not sure if this just feeds the rumors and makes the problem even worse. I, frankly, don’t think there are 7 agents in the business who know enough to be helpful. The additional problem is that some shoe companies also spread misinformation – if they don’t sign someone, it’s always because someone else paid “stupid money” and they weren’t willing to do that…. I have heard shoe company people give me numbers that are more than double what I can verify the athlete actually makes. And then I’ve heard agents in lobbies floating those same numbers out there like they are facts because they heard it from a shoe company. And there is also the issue of how it is counted. Some contracts may appear lower but have MUCH better protections from reductions, etc. and there are some which have an inflated number but big reductions for no medals – some even if no gold. When we initially announced this project two weeks ago, we had data from five agents but put out a call to any others that were interested in participating. We heard back from one “insider” who works for a shoe company and has insight into athlete contracts. We have also included the estimates from this insider in the data below. We also heard some interesting anecdotes while collecting information for this story. For instance, our insider told us about a situation from a few years ago in which his company and another company were competing to win the services of a female NCAA champion. The insider was told by the athlete’s agent that the rival company had matched the deal, and the athlete signed with the rival company. Later, however, our insider found out that the rival company had not matched the deal; the athlete in question had actually signed a contract worth $30,000 per year less than what the insider’s company was offering. The reason? Our insider said the athlete’s agent never told the athlete about the higher offer. For each athlete listed, please put your best estimate for their 2018 base shoe contract in US dollars (if you prefer to use a different currency, please make a note of it). You do not need to provide an estimate for athletes that you represent. That means that the values below do not include appearance fees (except for the specific marathon appearance fee section), prize money, or sponsorship money from non-shoe sponsors. It should also be noted that the shoe contracts themselves often contain bonuses or reduction clauses for hitting or failing to hit certain targets. (We explained reduction clauses in greater detail when we discussed the Boris Berian contract in 2016). So even if the agent’s estimates for the base shoe contracts below are correct, an athlete could actually be taking home a different amount depending on which bonuses they hit and how much prize money they earned. And don’t forget the agent’s cut as well, which typically runs around 15%. 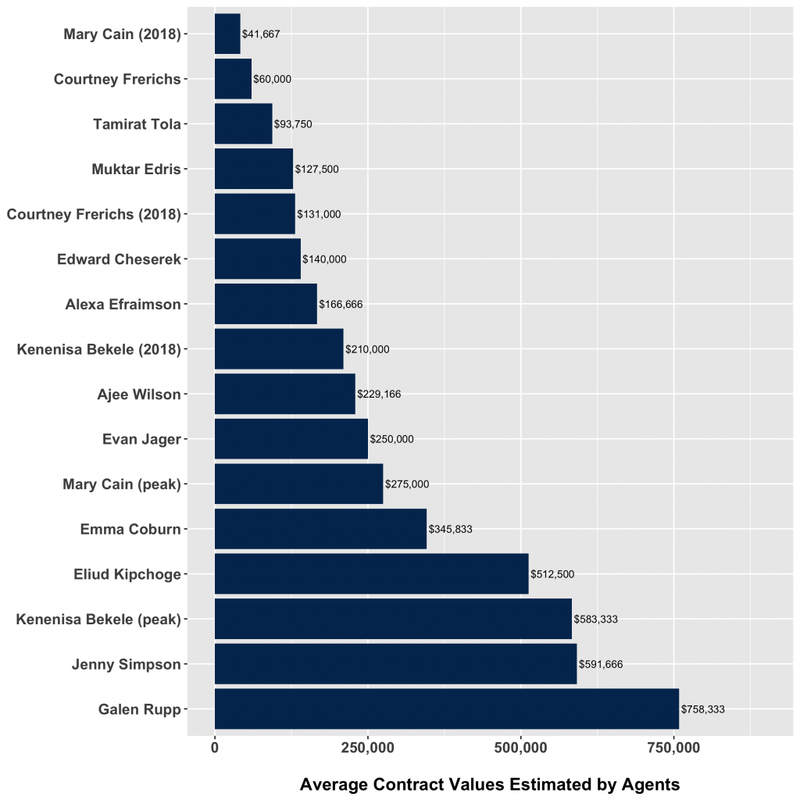 For each athlete, we listed the lowest agent estimate, the highest agent estimate, and the average of all agents’ estimates, as well as the median guess from the LRC readers. We also told the agents that if there was an athlete for which they truly had no idea how much they were making, they could leave their guess for that athlete blank — though we had at least three agent guesses for every athlete below. We granted anonymity to all agents who participated in the survey. Okay, on to the data! One agent guessed zero for 2018 Mary Cain, another guessed “maybe zero,” which we counted as zero in our data. The agents believe that Jenny Simpson makes almost three times as much as the LRC readers believe. One agent added that Eliud Kipchoge likely makes an additional $100,000 per year from NN, which sponsors Kipchoge’s team/training group. How much is an Olympic gold worth? Two agents guessed zero for Asbel Kiprop, believing that his Nike contract would be voided following his positive EPO test in November 2017, though one of those agents said he would have guessed $250,000 for Kiprop at his peak. Another noted: “Nike athletes must race every 6 months to receive retainer” (Kiprop hasn’t raced since August 2017). 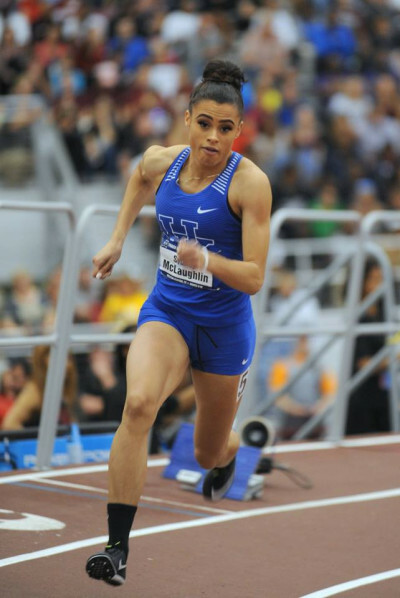 Sydney McLaughlin, who, as of this writing, has still not signed with a shoe sponsor, generated the highest contract estimates of any athlete by far. Five of the six responses we received estimated McLaughlin would receive at least $1.5 million for her 2019 base salary. “$2 million is what I am hearing from Under Armour,” wrote our insider. Christian Coleman was tied with Rupp for the largest salary for a male athlete (among ones we asked about), according to the agents: $758,333. One agent guessed zero for Allyson Felix, who has been mysteriously absent from the circuit this year. Another agent guessed $250,000 but noted that her contract expired at the end of 2017. 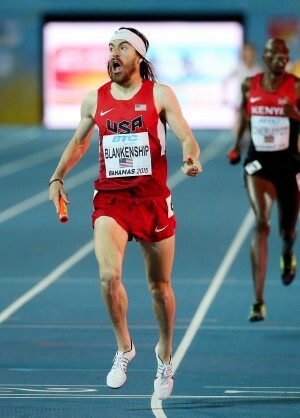 Felix raced only five times this year, none in Diamond Leagues, and hasn’t raced since June 16 — the week before USAs. Her season’s best of 51.35 in the 400 ranks her 45th on the 2018 world list. For Kovacs’ salary, one of our agents put “stock options.” We did not include that in our data and instead averaged the remaining guesses. Kovacs is sponsored by Velaasa. Prakel never finished higher than third at NCAAs but one agent estimated that his adidas deal is worth $100,000 annually. The guesses on 2018 NCAA mile champion Elle Purrier‘s contract with New Balance varied widely. One agent guessed $125,000, while another, who does not work with any American clients, wrote “no contract I would assume” when asked about Purrier. 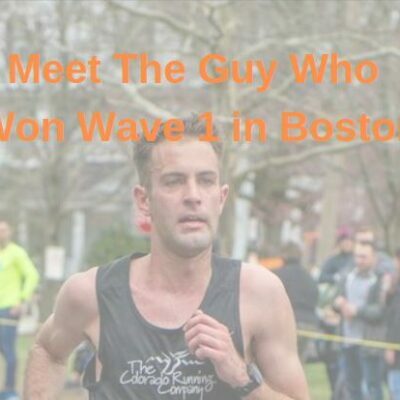 We know that you may not have heard of every athlete in the 2018 Boston Marathon elite fields, so for the next two sections, we have provided a brief biography of each runner in order for you to get a sense of their abilities. 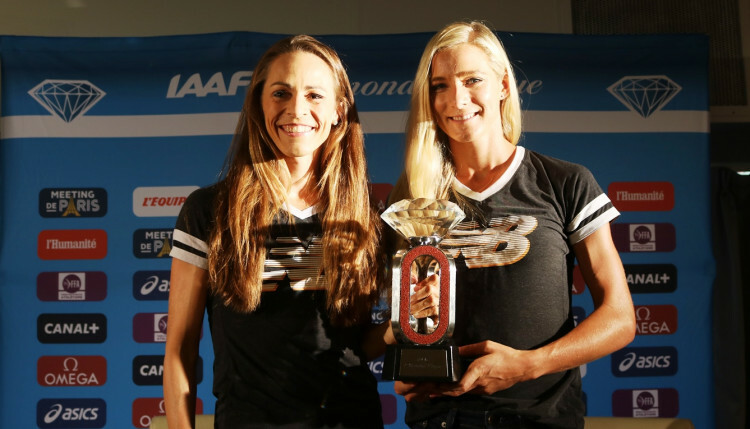 2-time champ was 3rd in NYC in Nov.
3-time Amsterdam champ was famously 2nd behind Meb in ’14. 5th in ’17. Two top-4 finishes in majors; coming off PB in Valencia in Nov.
2nd last year, then won Chicago. Olympic bronze. 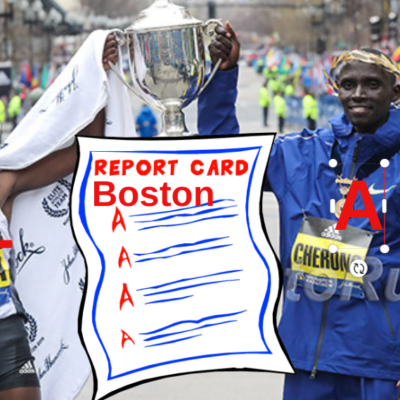 We included 2018 Boston champion Yuki Kawauchi in our survey but multiple agents pointed out that Kawauchi’s status as a government employee prevented him from accepting an appearance fee (he has since announced plans to turn professional, which means he should collect a healthy appearance fee from Boston in 2019). Two agents put a guess on what Kawauchi would have received had he accepted an appearance fee; one put $20,000, the other $25,000. Appearance fees appear to be higher than LRC nation realizes — LRC guessed a lower appearance fee than the agents for every single male athlete. A note about appearance fees: like shoe contracts, there are frequently several qualifiers included in an appearance contract. Sometimes the pay can be reduced if an athlete drops out or fails to hit a minimum time. In addition, as in the case of Kellyn Taylor this year, an athlete may not be able to compete in another marathon for a certain period of time (in Taylor’s case, 60 days). It is unclear how strictly John Hancock (the elite athlete sponsor at Boston) enforced these contracts given the freak weather at this year’s race. 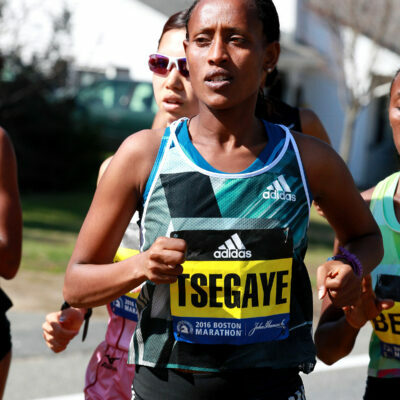 After an incredible first 2 marathons, can she earn first win in Boston? 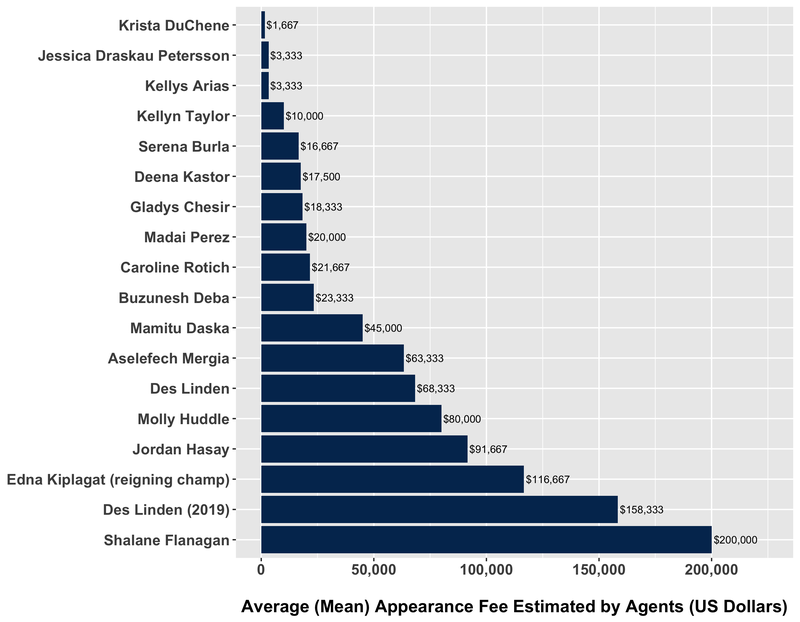 The agents’ average guess for Shalane Flanagan‘s 2018 Boston appearance fee (coming off a win in NYC) was significantly higher than their average guess for Des Linden‘s 2019 Boston appearance fee (she is the reigning champ, assuming she runs). Discuss this article in our forums: The wait is over: 2018 Pro Runners Salary Data Revealed: How Much Do the Pros Make?